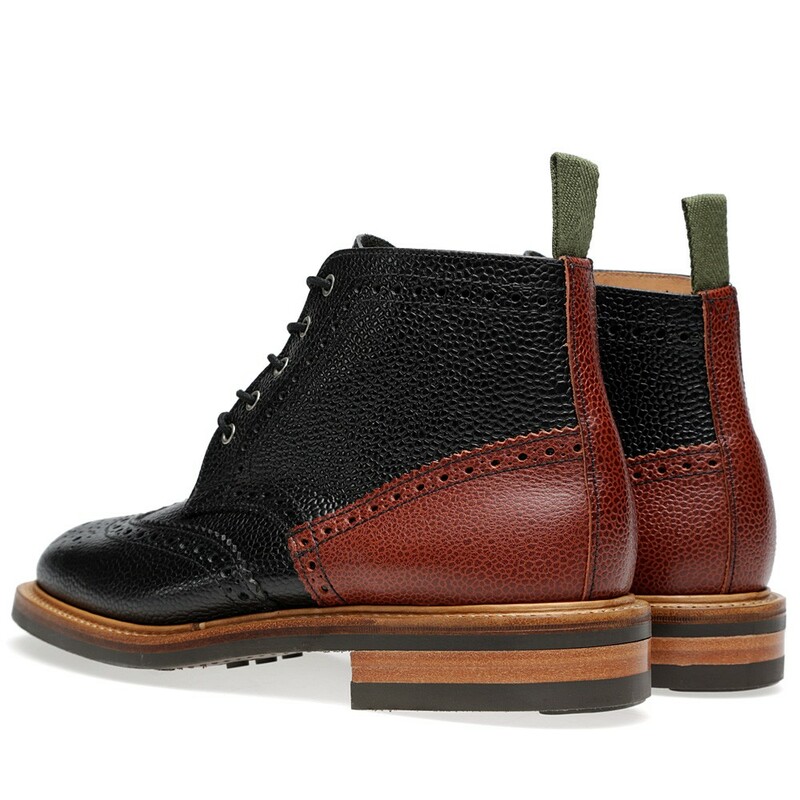 Designed by Mark McNairy and made by Sanders & Sanders in Northampton. Taken from his New Amsterdam collection, a clean and simple take on a classic style, the Commando Sole Low Boot is a prime example of the collection’s on top quality construction and expertly executed design. 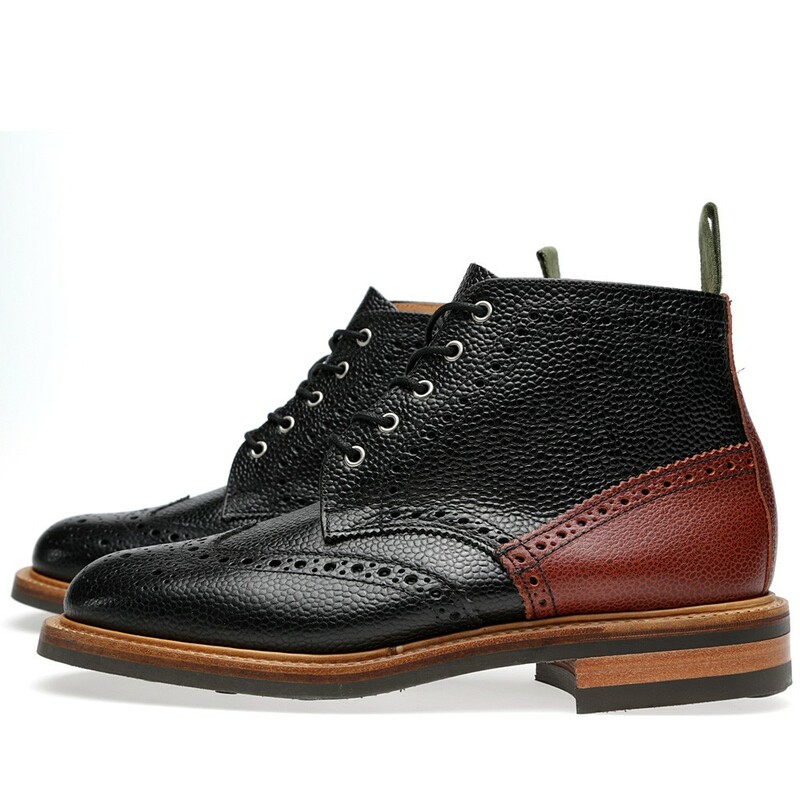 Bench made in Northampton, England, they feature full grain uppers with a subtly contrasting heel panel and a Goodyear welted to a classic British Dainite sole unit. 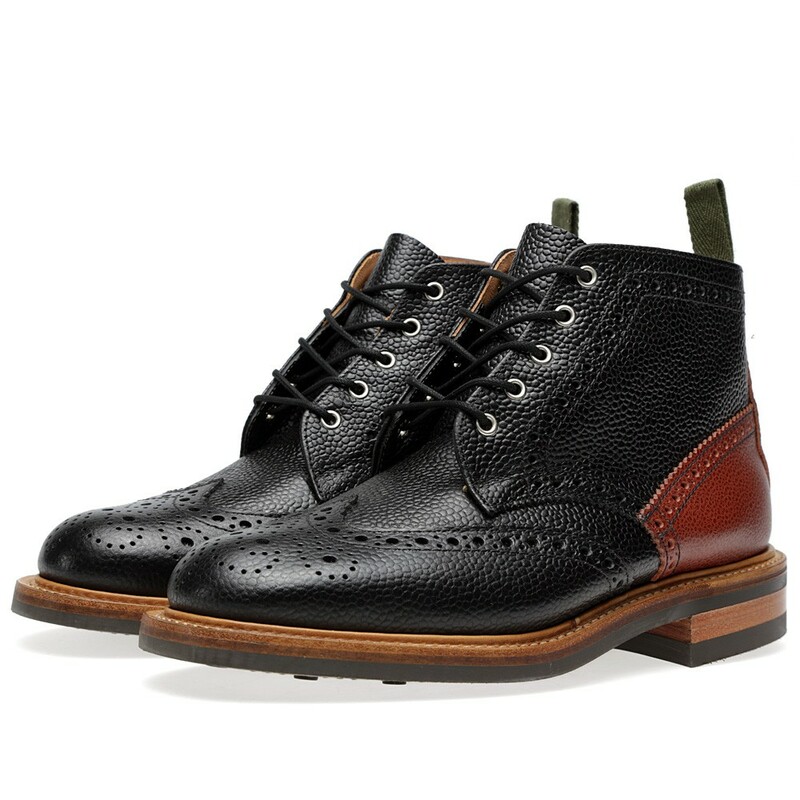 This entry was posted in Boots, Footwear, Mark McNairy and tagged Boot, Commando, Footwear, Low, Mark McNairy, New Amsterdam, Northampton, Shoes, Sole. Bookmark the permalink.